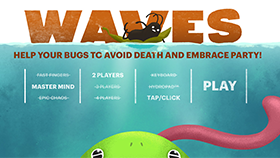 Help your bugs to avoid death and embrace the party! 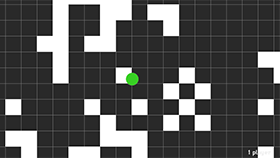 A procedural dungeon generator plugin for Phaser, with easy visual and room configuration settings. 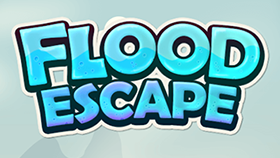 Slash the money in this Fruit Ninja inspired coin-em-up. 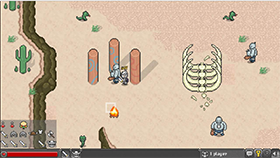 A self-contained, self-updating progress bar that can be attached to a Sprite or created statically. 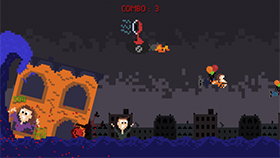 Ever wanted to play the part of a tsunami? 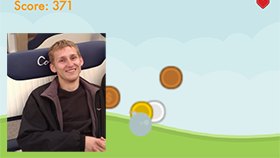 Grab your space bar and give it a go. 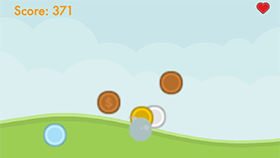 Become a YouTube star and get millions of subscribers in this compulsive idle clicker game. 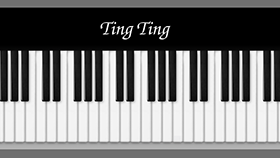 An open source 88 key piano with mouse and keyboard support. 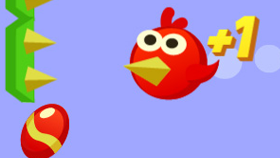 Flap the bird, collect the candies and avoid the spiked walls in this charming and addictive action game. 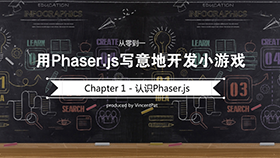 A simple CLI for scaffolding Phaser projects. 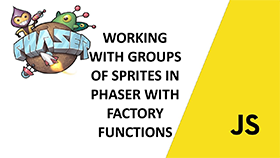 In Part 4 of this new video based tutorial course learn about sprite groups and factory functions. 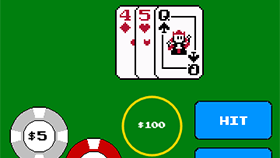 A nice 8-bit styled variation of the classic card game Blackjack. 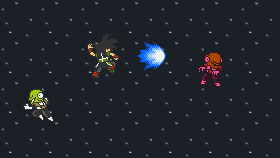 A shmup based on the Dragon Ball Z character. 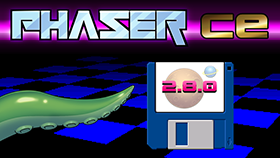 A mod to the PhaserQuest source that adds roleplaying elements. 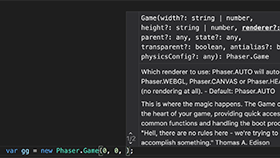 A short tutorial on configuring IntelliSense for Phaser in Visual Studio Code. 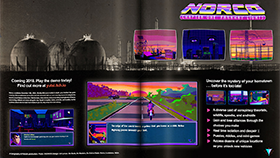 A cyberpunk adventure from the deep south, set in a rich pixelated universe of bizarre conspiracies, driven by synth magic. 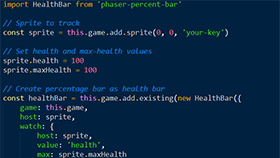 This Phaser plugin helps make your game responsive and free of black bars. 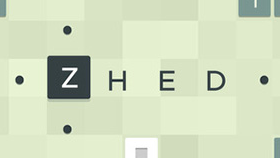 Create a 10 level prototype based on the hit iOS game Zhed. 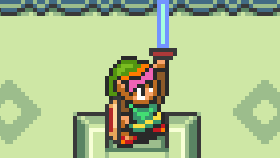 Take aim and release! 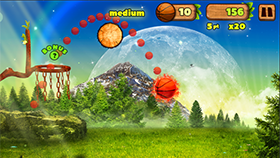 See how many you can sink in this addictive basketball flinger. 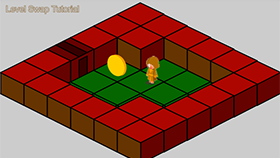 A player controlled Game Object with movement controls based on Link from the Zelda games. Avoid the constantly rising waves by building up the tower. Be quick, but don't make too many mistakes! 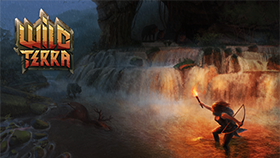 A trailer for the new Corrupted Lands expansion for Wild Terra. 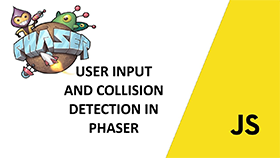 In Part 3 of this new video based tutorial course learn about collision detection and user input. 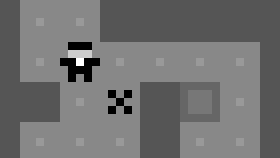 A player controlled Game Object with built-in movement, jumping and health handling. 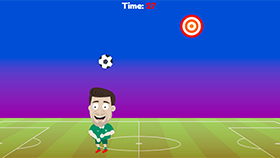 Help Shane Long practice for the big game. 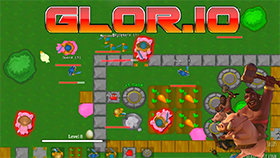 See how many targets you can hit in 30 seconds. 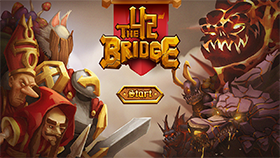 Can you protect your city from the Dark Army as your band of champions go up against their finest enemies? 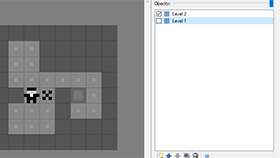 In Part 2 of the series you learn how to add pickups, triggers and path finding. 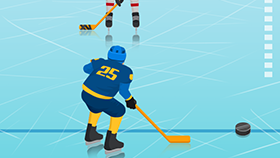 Pick your hockey team and win the championship! 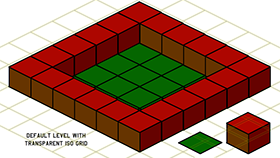 Part 1 of a new TutsPlus series on creating isometric game worlds in Phaser. 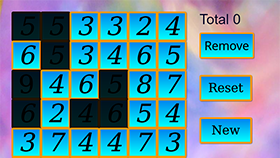 Try removing adjacent sets of numbers in this mathematical puzzle game, but you can only do so if they total 15. 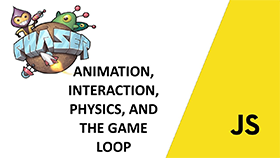 In Part 2 of this new video based tutorial course it looks at interacting with your game. 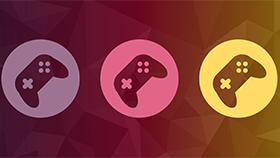 An experiment in crowd design, where players, devs and artists collectively design a multiplayer game. 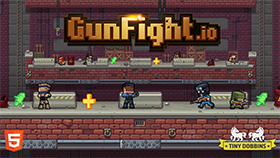 Select your team Counter-terrorists or Terrorists and have fun in this awesome multiplayer combat game. 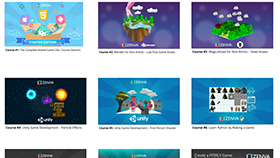 A plugin to integrate both Google Adx and A4G video pre-roll ads into your games. 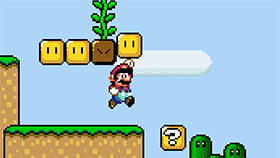 In this part of the series the game swaps from using hardcoded level data to loading it in from Tiled. 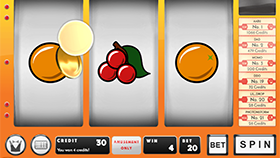 A Free to Play Classic fruits slot machine game. Hit a winning combo if you can. 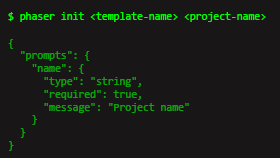 Source code also available. 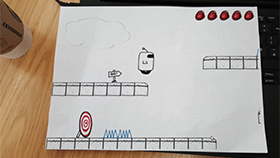 A charming puzzle platform hand-drawn game that takes place entirely inside a piece of paper. Part 1 of a new video based tutorial course on making a Phaser game. 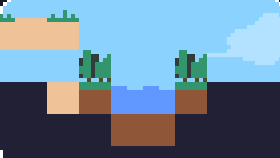 Terraform cute little worlds across two game modes, in this compelling and dinkyLD38 entry. 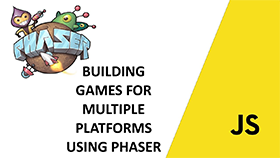 A free class: Intro to browser based game dev in Phaser, held at the Microsoft New York office. 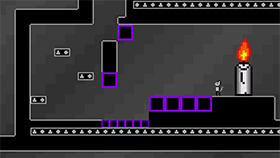 The game is evolved, adding unlimited Undos and level solving. Have you ever wondered what happens after death? 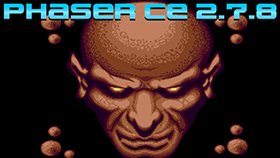 A lovely shape-shifting LD38 entry.